Located at 1669 Bayview Ave, F45 Training is the new training technique leaving competition and clients gasping for air. F45 is the most innovative, challenging and systemised team training workout in the world. 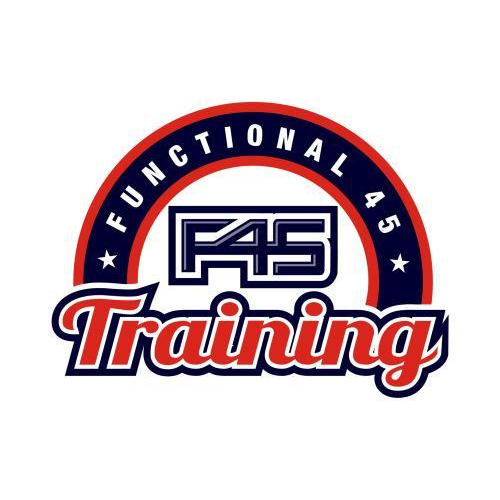 Come and train like the stars at F45 Training.